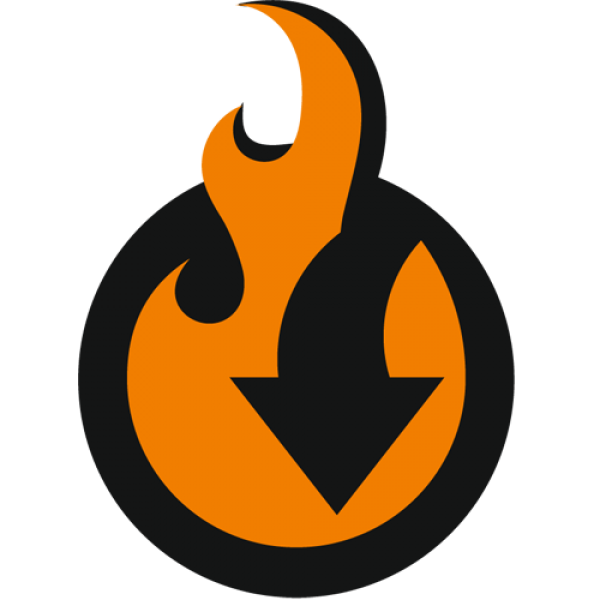 Winter is wonderful: Xmas, New Year’s eve and release of new version of Improved Import and Export extension for Magento 2. The new year brings all the best, and promises that everything will improve, so why don’t you start improving your beloved Magento store’s import? Magento 2 Category import and export – select root category and import any categories you want with category mapping. Magento 2 product EAV attribute import and export – import products, create attribute sets and groups automatically. REST and SOAP API support – you can now connect your Magento 2 to any CRM and ERP systems. Category id on files instead of name. To top it all with a cherry, and provide the store owners with a simple import solution, Firebear Studio introduces Master Google Sheet Import Table for Magento 2. Configure the Import Job, to automatically upload the data from the table each appropriate period. 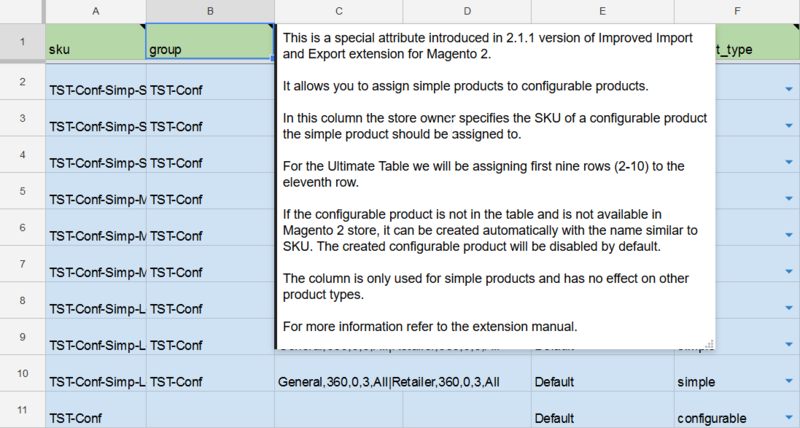 It is a new level of importing products to Magento 2, along with the support of Google Sheets introduced in Improved Import and Export extension. Schedule the import job to upload table contents to your store automatically every set period, with the help of cron. You can add and remove columns and create new sheets, relevant to your current tasks. It is a one-stop solution. Forget about Excel, OpenOffice and other. You only need a Google account to make import process work. The table is an import draft at your disposal. It aims to provide the store owners with a single, comprehensive sample data file. Sample products in the table introduce the store owner to the peculiarities of the Magento 2 product types. Moreover, every product type is properly color-coded, to make sure a unique identity is preserved through the whole document. The products from the table are imported as ‘disabled’ to prevent sample data hitting live store and let the store owner study the import process. All product attributes in the table come with the short description. The description points where to seek for the attribute values and what value, numeral or text, is expected in the relevant cell. Almost every product attribute in the table comes with a dummy value. Such values have been added to provide the store owner with a live example of how the attribute’s value should look like. In addition, some cells come with data validation, where the store owner can choose from the predefined values. Such values cover ALL available options for the Magento 2, no other values can be entered for these attributes. As you can see, we have tried to cover everything the store owner may need to get acquainted with the Improved Import and Export extension. And make sure, no browser tabs are switched when trying to understand what attribute does what. Let’s break down the table and see how it looks like and what can you do with it. Some of the attributes come with the data validation in the cell. That’s when you can select one of the values available. For example, at the gif below you can see how the product type is selected in the product_type column. If you are not sure what single attribute does, you can always hover the mouse over the attribute name to get a clue in the short description. In addition, such short descriptions may contain instructions what value you are expected to submit to the column. Pay close attention to it, as incorrect values, for example: text value, instead of numerals; can lead to errors during import process. The table itself holds ALL product attributes for ALL product types one may need during the import process. It is useful for getting acquainted with the import process, and identifying your needs for the import jobs scheduling. However, on a daily basis you will be importing only particular attributes. Only SKU attribute is mandatory. As it identifies the product entity. Meaning you can delete, other attributes, which are irrelevant for your current tasks from the table. With Improved Import and Export extension you can store ALL your tables in a single Google Sheet using multiple tabs. To import a particular tab you need to select it, copy the URL and paste it to the import job. Yes, Google Sheets change its URL depending on the tab (sheet) selected. So you don’t even need creating dedicated Google Sheet for every table. You can store multiple tables in a single Google Sheet. Your supplier ships you several products every Monday. These products have slight price changes, and of course quantity changes. To track the product updates, you share a single Google Sheet with your supplier, where he submits all the changes. That’s it. It took you two minutes to completely automate the update process. Improved Import and Export extension introduces a new, fast way of importing configurable products. The products can now be imported by any column in the import table file, either a new, dedicated column, or using part of the SKU column: by values before or after certain delimiter or number of symbols from the beginning or end of the line. For more information on how configurable products can be imported read Improved Import and Export manual. What does it mean it terms of the Master Table? It means that the table comes with the additional column, where you can specify the Configurable Product SKU, to which the simple products should be assigned. As you can see, this new attribute has been placed in the beginning of the table, next to the mandatory sku column. This has been done to draw your attention to the new functionality. In the ‘group’ column we put the SKU of the configurable product, to which the simple products should be assigned. In the Attribute / column name on file field select the column where you have specified SKU of the parent product in Step 2. That’s it, you have imported the simple products and assigned them to the new configurable product. Optionally you can specify with which product attributes the simple products should be tied with to the configurable in the Product attributes for variations table a scroll above. 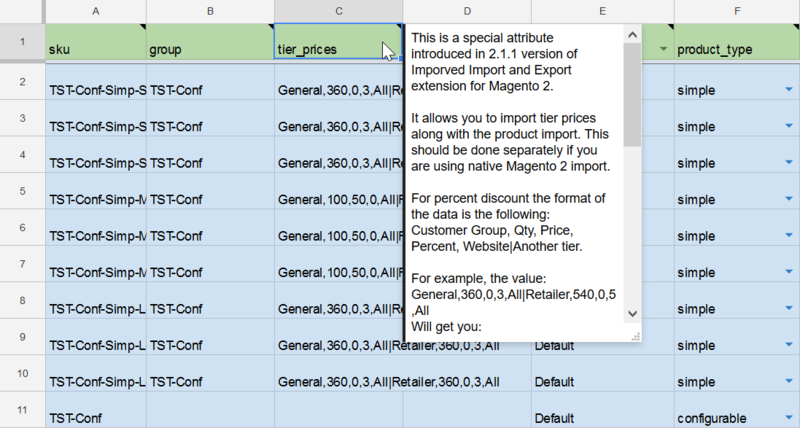 2.1.1 version of Improved Import and Export extension introduced another interesting feature, import of the tier prices along with the products, in the same table file. You now only need to run a single import job to import both: product catalog and tier prices. Let’s see how it is done. As you can see, the process is somewhat similar to the import of the configurable products. You have a new attribute – tier_prices (do not mistake it for tier_pricE) – available only for the extension owners, where you specify the tier prices on a certain pattern. 3% discount for group General when purchasing 360 items at any Website. And 5% discount for group Retailer when purchasing 540 items at any Website. As you can see, you set the Price here to 0. The Master Table is the easy and educational. It can get you right through the product import process, with all columns explained. Just make sure to pay attention to all the sample data, clues left along it, and you will be fine. Copy it to your Google Drive – having it on our side is fine, however, with the table at hand you can introduce changes and learn how to use attributes. Use it as a base for your future import jobs – copy the columns that are relevant to your current tasks and compose new tables, just remember to have ‘sku’ column first, as it is mandatory. Take advantage of the simple data – learn how to compose complex attribute values, like tier prices, or or assigning simple products to configurables. Adjust and improve – we believe that you can find more uses to the table, and expect you to share in comments whether you find anything lacking or if you want to add something. The community is what makes the Magento, so share your thoughts, would you? As for now, we are leaving you with the table. Get a fine use to it!